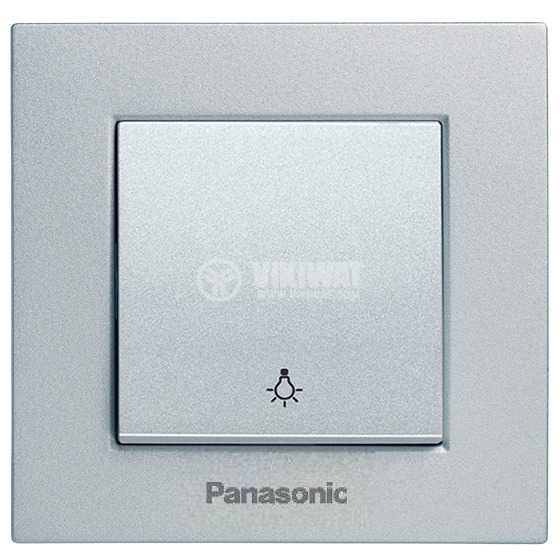 Оne-way illuminated Push button from Panasonic Eco Solutions. 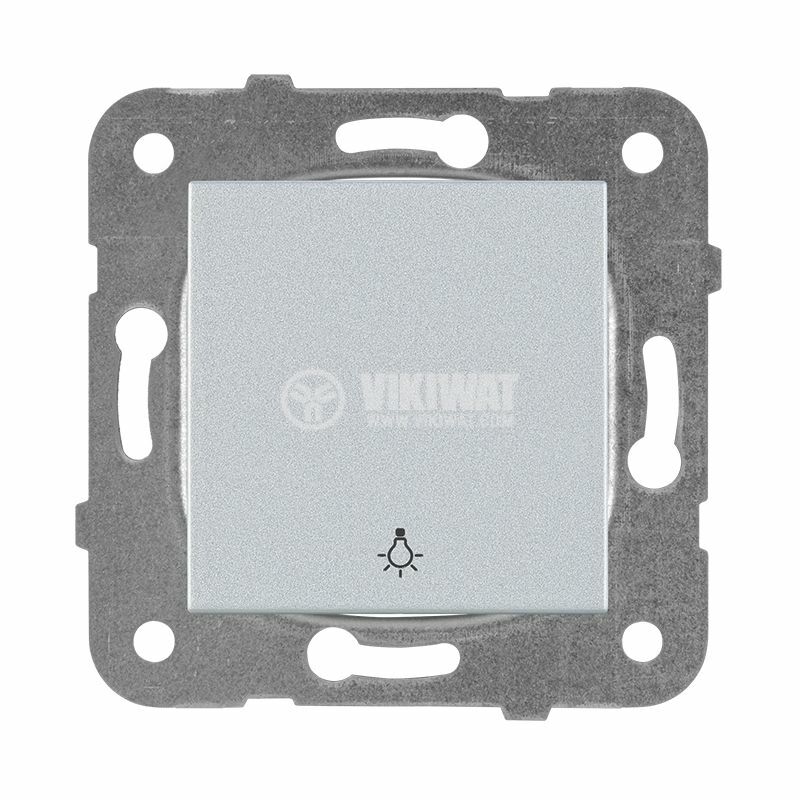 Model WKTT0016-2SL. 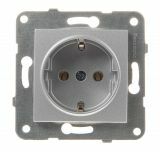 Suitable for installtion in dry rooms IP20. 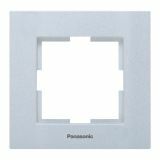 Panasonic Eco Solutions' switches from Karre Plus series are high quality products, suitable for any home or office. 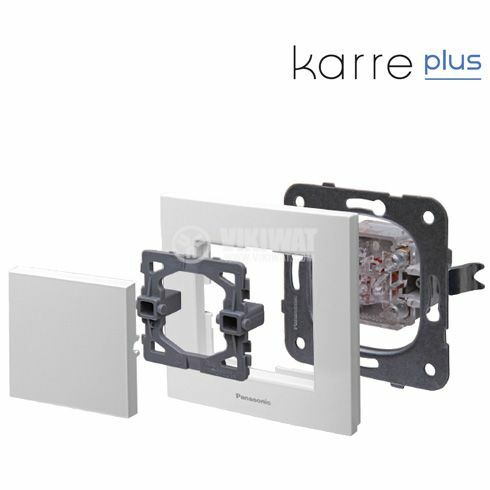 Karre Plus series are for those who prefer simple minimal but yet attractive design. 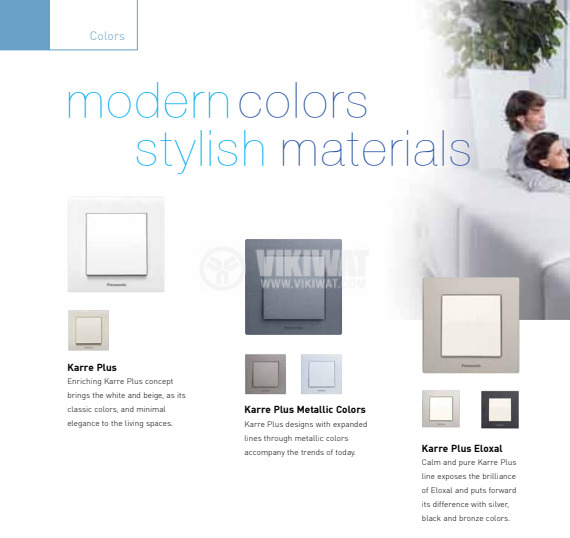 The switches meet all safety and quality standards. conductors cross-section - from 1.5 mm2 to 2.5 mm2. switch WKTT0016-2SL with mechanism+rocker. In order to have a full set, you need to add a frame from "Related products" section.